London is packed with fantastic attractions and a huge variety of things to see. 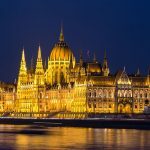 This post will provide some suggestions of 10 things you definitely don’t want to miss during your visit. Tower Bridge opened in 1984 and is one of the most recognisable bridges in the world. It operates as a bascule bridge where the central road raises allowing large ships to pass through. 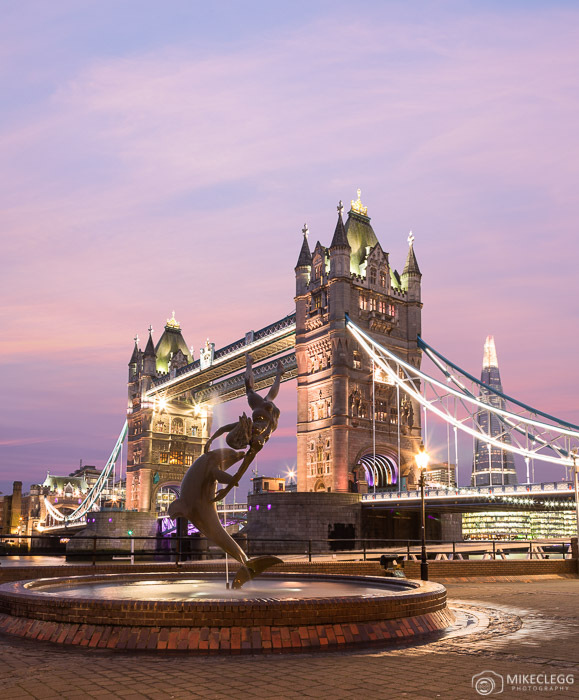 The exterior of the bridge is free to explore, and for a cool experience visit the Tower Bridge Experience where you’ll learn more about the history and construction of the bridge. For those that like photography the bridge also serves as one of the most photogenic spots in London. The Shard is London’s tallest landmark at 310 meters high with 95 floors. It was built between 2009-2012 with a slim pyramid architecture design and then covered with 11,000 glass panels. The building contains a luxury hotel, apartments, restaurants, offices and a viewing platform. 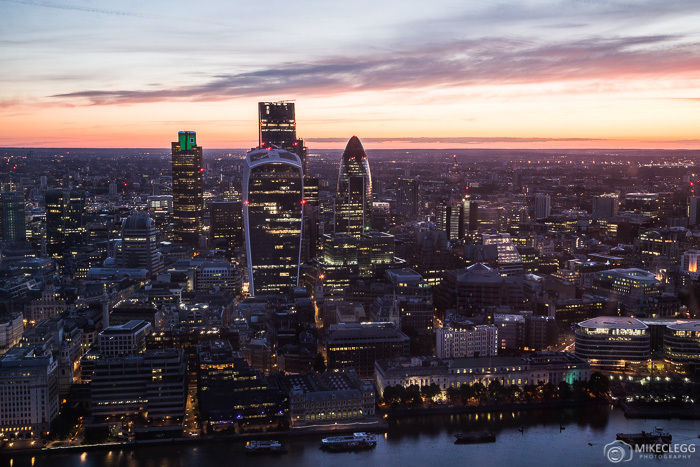 From the viewing platform which is on floors 68, 69 and 72 you will get some of the most breathtaking views of the city. If you wanted a treat you could even stay at the Shangri-La Hotel on the 35th to 52nd floors. 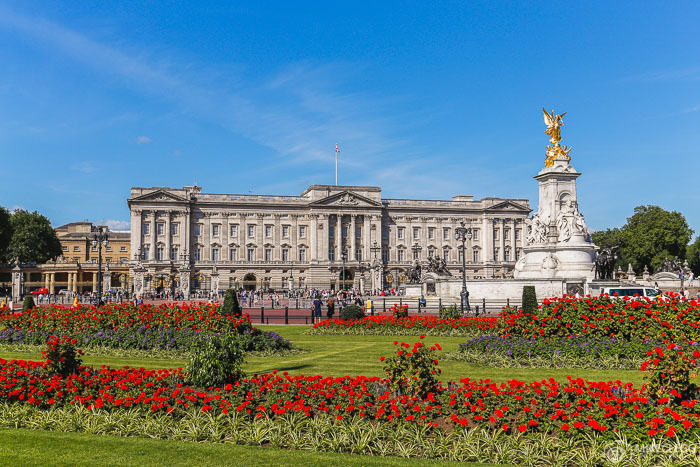 Buckingham Palace has been the Queen of Englands official residence since 1837. The Palace contains 775 rooms, including Staterooms, bedrooms, offices and bathrooms. During the summer it’s possible to visit the State Rooms, which are truly stunning and fantastic to see. Another really enjoyable experience is to watch the Changing of the Guard ceremony. This involves the Queen’s Guard handing over responsibility of guarding Buckingham Palace and St Jame’s Palace to the new guard. What makes this entertaining is the accompanying music and marching that comes with it. Make sure you get there early though for a good spot. 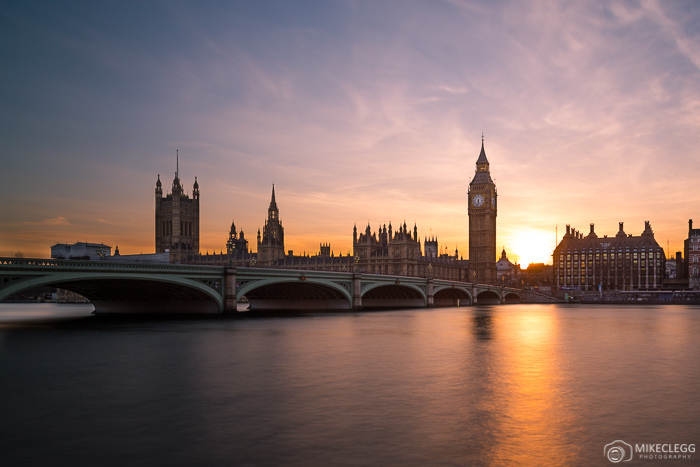 The Palace of Westminster (Houses of Parliament) and Elizabeth Tower (Big Ben) are some of London’s most iconic and historic landmarks. The building was originally built in 1016 but was demolished in 1834 due to a major fire. Rebuilding started in 1840 and took more than 30 years. It’s now used by the UK’s national government where they hold meetings, debates, discuss issues, create law and much more so as to run the country. For those wanting to capture some postcard views head over to the Queens Walk. This is on the other side of Westminster Bridge. 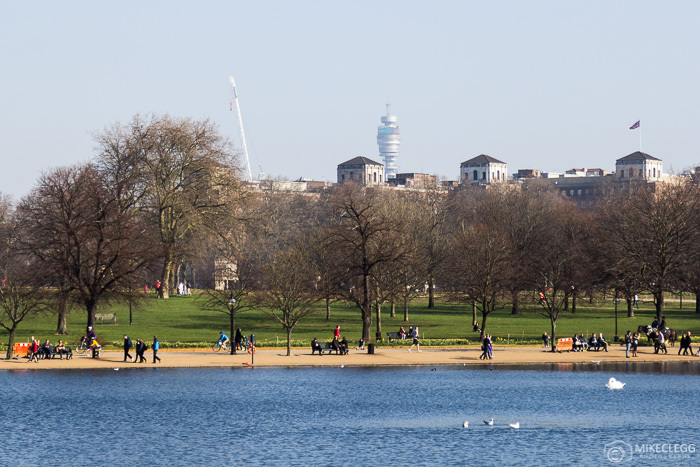 Hyde Park covers 350 acres and is one of London’s Royal Parks. It makes for a fantastic place to run, relax or just enjoy the peace and quiet away from the busy streets. Located towards the middle you will find the Serpentine lake where you can get a paddle boat or go for some refreshments at the water’s edge. 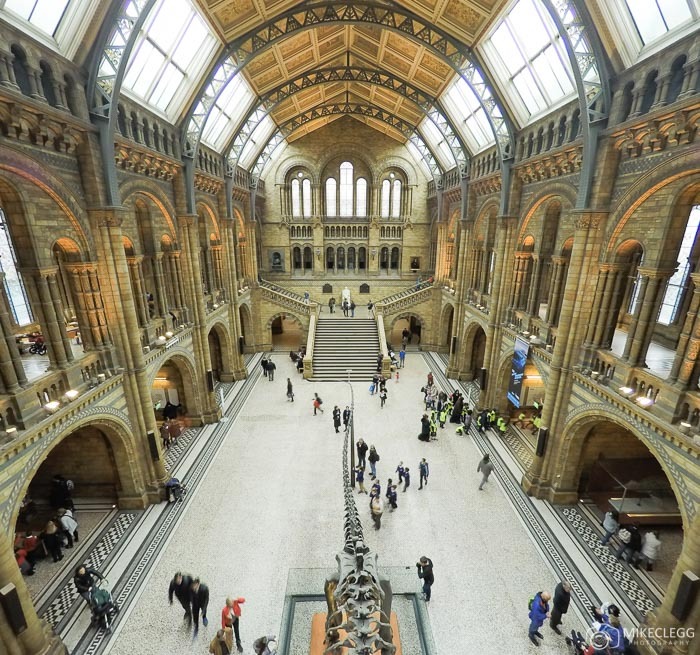 The Natural History Museum is fantastic to see and is one of London’s many free attractions. It contains over 80 million specimens including fossils, diamonds, meteorites, dinosaur models and so much more. As well as this there are regular exhibitions such as the Wildlife Photographer of the Year which is incredible. 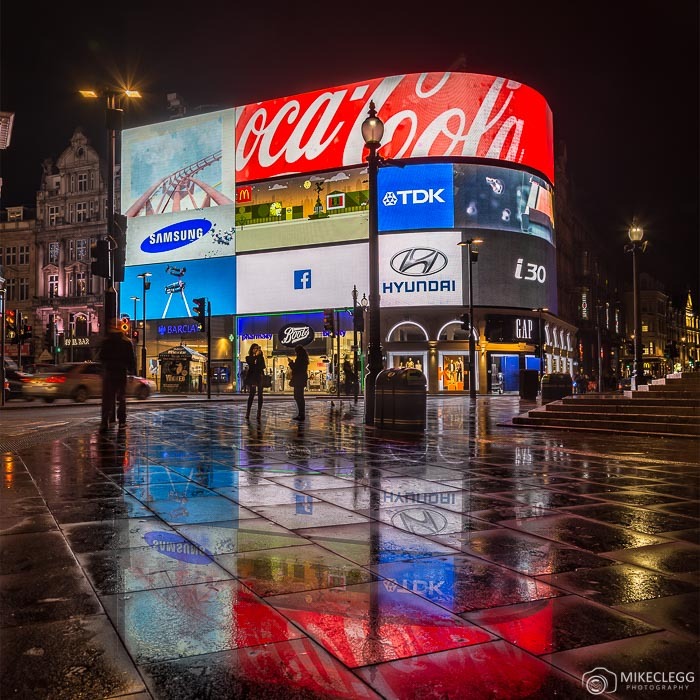 These glowing billboards are located at the centre of London, close to the West End and Soho. 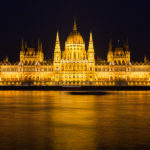 Around this area you’ll find Regent Street and Oxford Street which are some of the best places in the city for shopping, as well as for theatres, restaurants, bars and clubs. 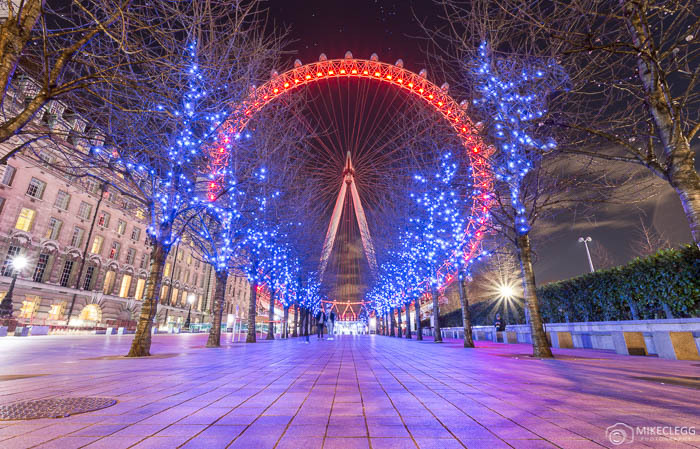 The London Eye was completed in 2000 to celebrate the turn of the century and the new millennium. It provides a fantastic experience where you’ll travel in a slow-moving capsule and get to enjoy incredible views of the city. On a clear day you may be able to see as far as 40km from the top. The London Eye is also awesome to photograph and often used for the spectacular New Years Eve Fireworks. 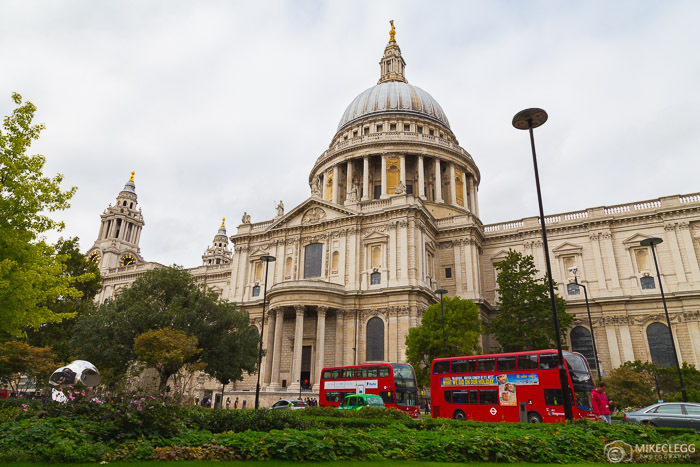 St Paul’s Cathedral is a beautiful cathedral located in London’s Financial District. A visit is ticketed and allows you to admire the beautiful architecture in the main hall, explore the crypt, as well as enjoy fantastic 360 views of the city from the dome. The Tower of London is a historic castle located along the River Thames and built by William the Conqueror in the 1070’s. 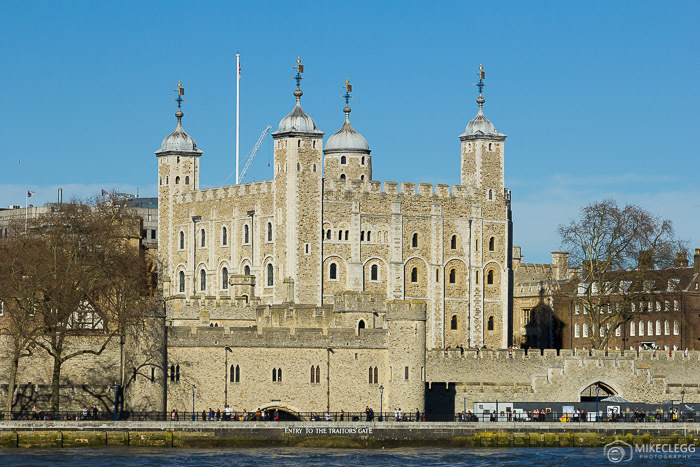 When visiting you could take a tour with a Yeoman Warders around the castle, explore the battlements and towers and also see the famous Crown Jewels. 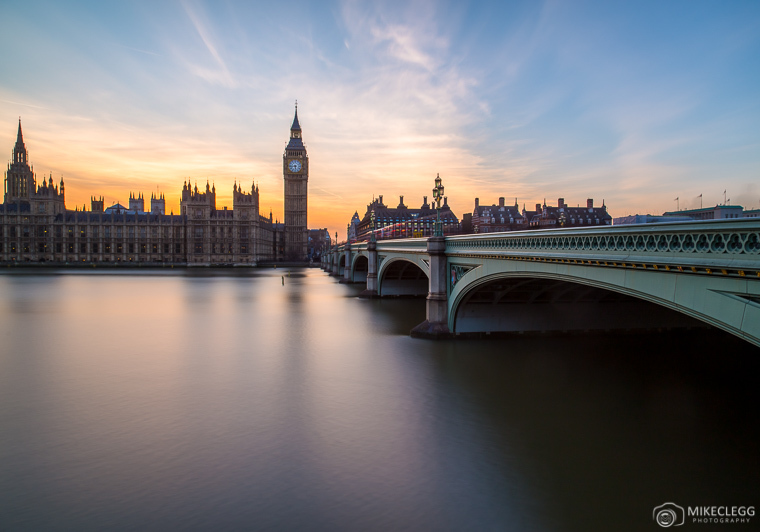 Hey Buddy!, I found this information for you: "10 Top Things to See in London". 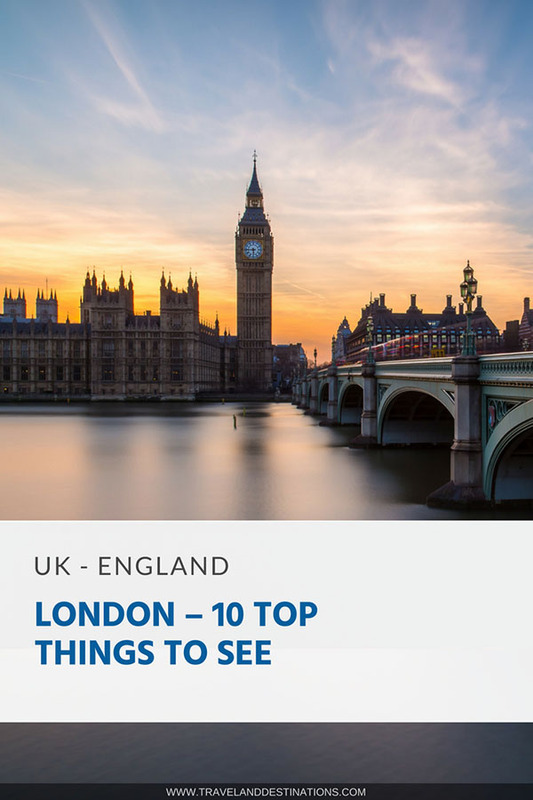 Here is the website link: https://www.travelanddestinations.com/london-10-top-things-to-see/. Thank you.